At Barham & Warner, L.L.C., we are trial attorneys with over 100 years of combined experience in litigating hundreds of cases in city, state, and federal courts for clients throughout the state of Louisiana. We are dedicated to providing honest, realistic, timely, and thorough service to all of the clients whom we serve. The focus of our law firm is to offer our clients undivided, personalized attention to their cases; as a result, our clients know that we are always readily and easily accessible to address client questions and concerns. Learn more about our law firm. 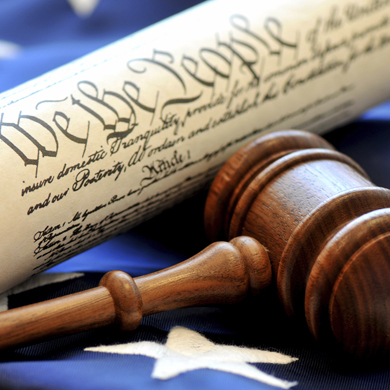 Our law firm handles a wide variety of civil case. We represent business clients and individuals in all types of civil cases, including sales and use tax matters, labor and employment law, family law, and personal injury law. Our attorneys also provide result-oriented criminal defense representation for clients facing criminal charges. Learn more about Barham & Warner, L.L.C.’s areas of practice. Since 1996, we have provided comprehensive legal advice and representation for our clients’ cases. With offices conveniently located in Shreveport, Louisiana, we are licensed to handle legal matters for clients in both Louisiana and Texas. Contact us today to learn how our experienced litigation lawyers can help you with your civil or criminal legal matter. Barham & Warner, L.L.C. is composed of skilled and knowledgeable attorneys with over 100 years of combined legal experience. Read about the attorneys at Barham & Warner, L.L.C. 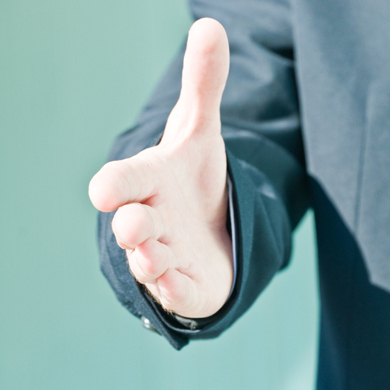 who are committed to providing you with the legal representation that you need. Learn more. Barham & Warner, L.L.C. is located in Shreveport, LA and serves clients in and around Bossier City, Shreveport, Bossier Parish and Caddo Parish.